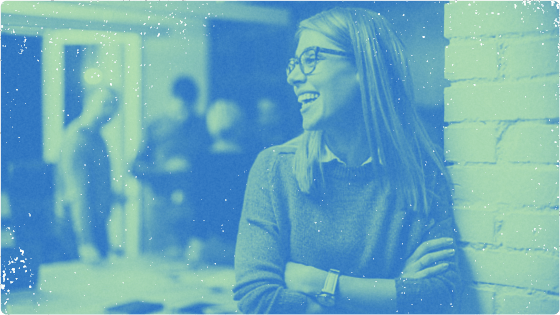 Covering buzzworthy topics such as Bitcoin to essential HR concepts like employee wellness, we explored a wide range of HR, payroll, and benefits-related topics on Rise People’s Your People blog this year. Here’s a roundup of our top blog posts from 2017. Some employers are using Bitcoin and other cryptocurrencies to pay their employees. In this article, we share the pros and cons of providing compensation in these new and emerging currencies. Career mistakes provide an opportunity for reflection and learning. To help HR pros in their career journeys in HR, David Suzuki Foundation‘s HR Director Catherine Gordon reflects on some of the biggest mistakes she’s made in her career and the lessons she’s learned from those experiences. Employee recognition is a topic that most HR executives think about, but it doesn’t need to be rocket science! Guusto co-founder Joe Facciolo outlines what HR managers should consider when starting a new or adjusting a current employee recognition and reward program in their workplace. HR and recruitment strategist Natasha Jeshani of TAFA Consulting Corp. advocates for practicing mindfulness and self-care at work to improve mental health. In her blog post, she offers five easy and effective hacks for employers and employees to try out. People management is all about people. In this piece, Rise CRO Julie Bevacqua explains how HR leaders can achieve success by putting their people first and building an exceptional employee experience. Investing in workplace wellness has positive outcomes on the health of your employees and of your company. These statistics reveal the emerging trends in workplace wellness and the benefits of committing to wellness initiatives in the workplace. If you’re looking for a way to energize and inspire your workforce, workplace wellness programs are the way to go. In this article, we highlight ten companies that have put creative, unusual, and/or extensive workplace wellness programs into practice and reaped real rewards as a result. Canadian small business owners can receive a significant tax return when they claim business expenses as tax deductions. Our infographic helps small business owners in Canada give themselves a deserved tax break. Small business owners looking for ways to attract and retain employees can make great gains by offering employee perks. We list out nine affordable employee perk options for companies to consider. Group benefits are a key component of your company’s strategies for recruitment and compensation. To assist HR pros in navigating the employee health benefits space, we discuss the top four things to consider when selecting a group benefits plan for your company. What topics would you like to see us tackle in 2018? Share your thoughts with us on Facebook, Twitter, or Instagram — we’d love to hear your ideas! Do employee perks matter more than pay? Check out these examples of stellar and cost-effective perks you can implement. 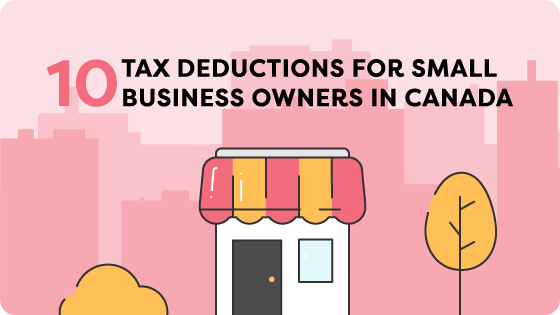 Check out this infographic and give yourself a tax break with these top tax deductions for small business owners in Canada.